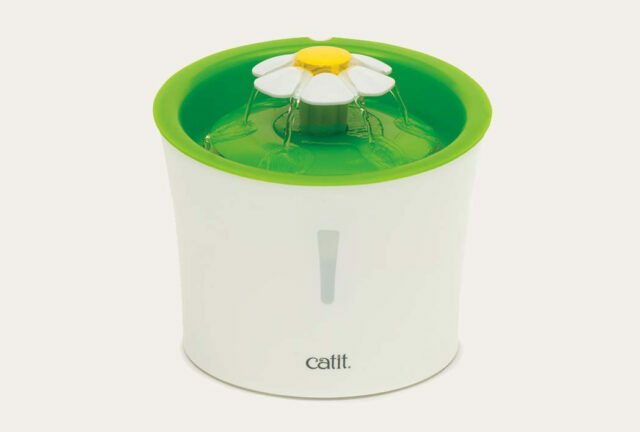 Stay healthy and hydrated with this stylish fountain. 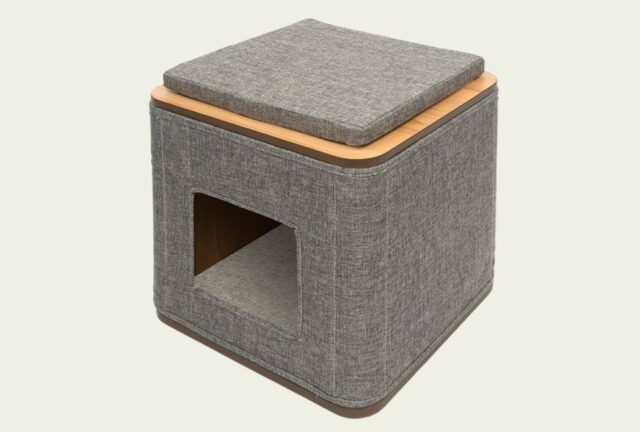 Your cat will love their new place to relax close to you. 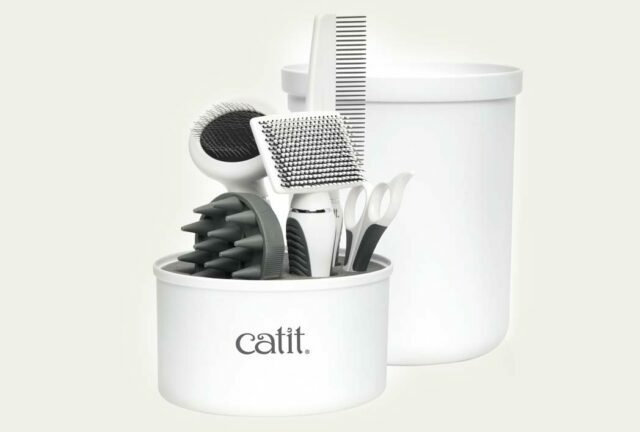 No more bad hair days with the Catit Shorthair and Longhair Grooming Kit. 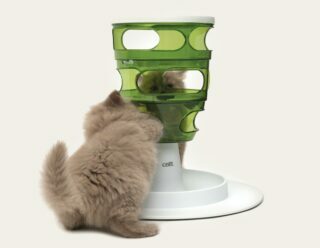 This fun, interactive cat toy will make your cat go wild! 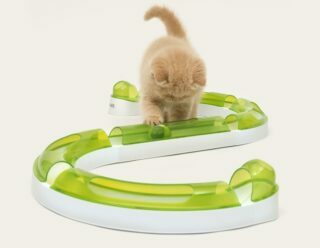 This speed track will provide your feline with hours of entertainment! 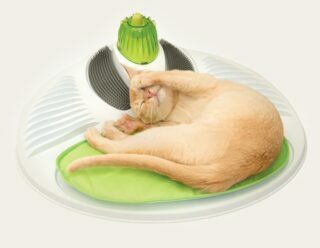 Let your cat enjoy a spa day with this ultimate catnip relaxation spot. 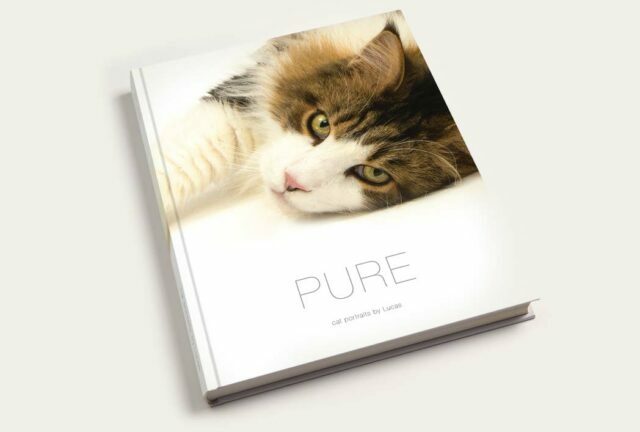 The perfect coffee table book to browse through during cozy evenings. 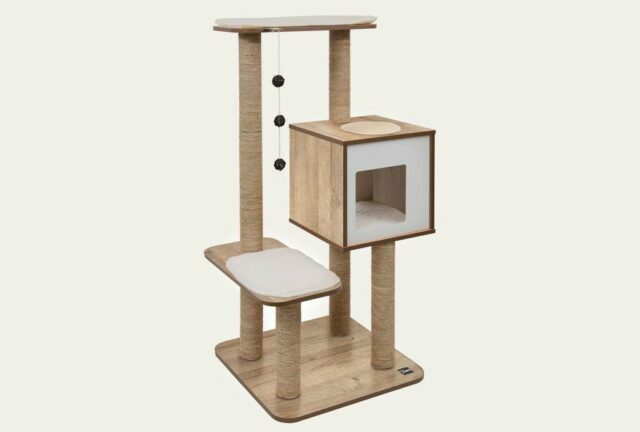 This stylish piece of cat furniture is the perfect lookout to make your cat king of the world. 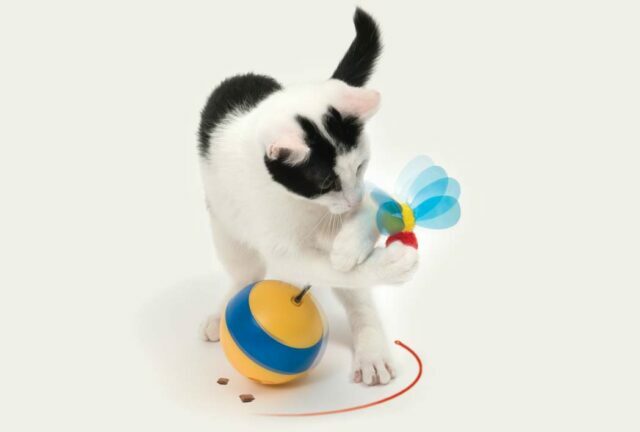 Keep your cat active with the Senses 2.0 Activity Value Bundle, comprising a Play Circuit, Fireball, Scratcher and Digger.